Inventory is a great shop for casualwear. 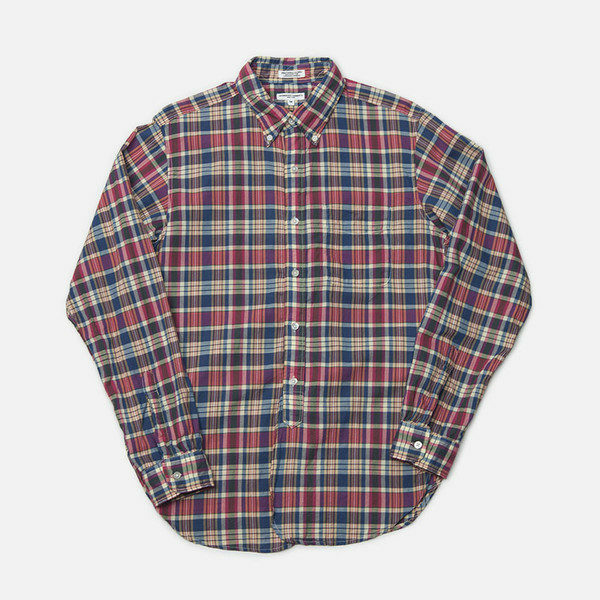 Much of what they sell is workwear, although they also have some nice nondescript basics from brands such as John Smedley and Margaret Howell. At the moment, they’re holding their spring/ summer sale, where select items have been discounted by up to 30%. 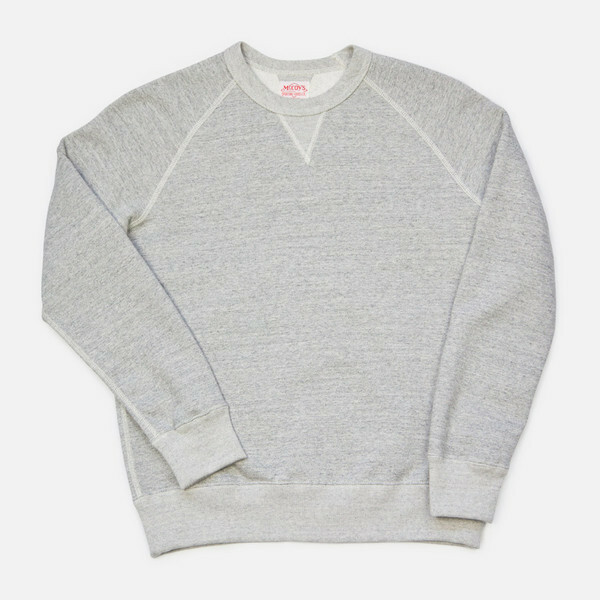 Included in the stock are sweatshirts from The Real McCoys in grey, navy, and oatmeal, as well as some nice (but expensive) field and deck jackets from the same company. 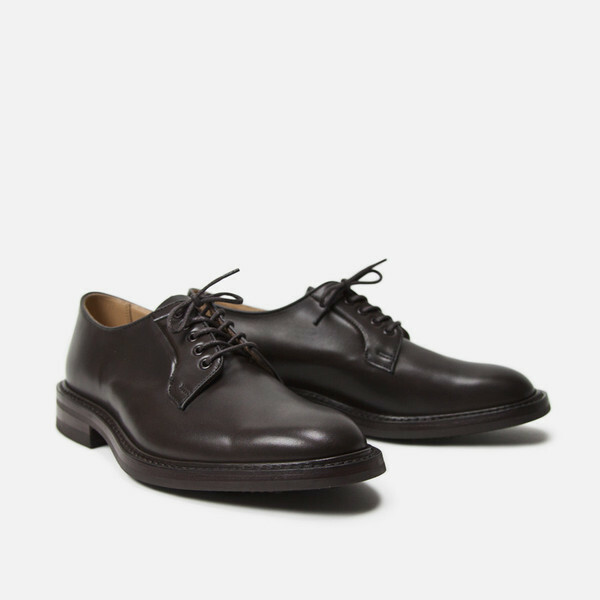 There are also some good deals on workwear shirts from Engineered Garments and Orslow, as well as a pair of plain toe bluchers from Trickers. Lastly, I really like the Needles Rebuild line. 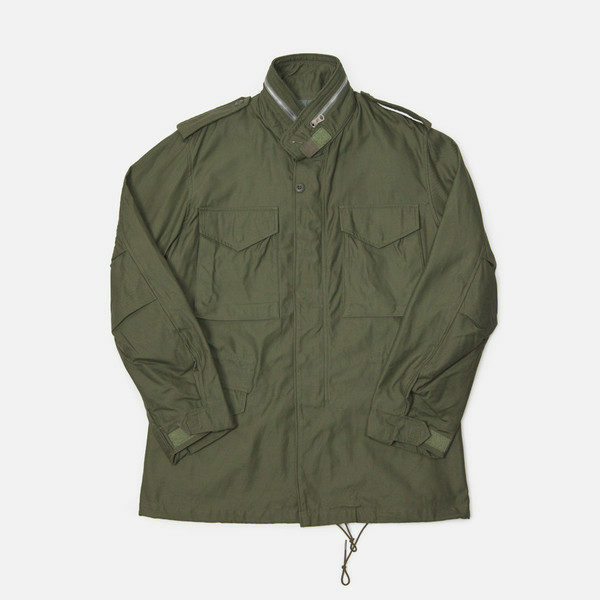 Some of it can be pretty wacky, but I bought a field jacket from them a few months ago and have been wearing it every so often with jeans. Just be careful with their sizing. Since every piece is uniquely made, the cuts can vary slightly even within the same size.